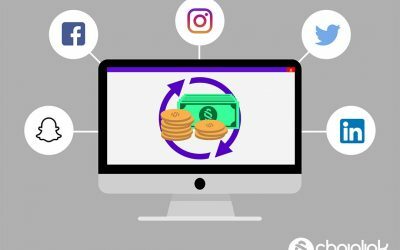 Social Media Marketing & Advertising continue to grow in their importance and impact, and so do all of the mediums and methods to message and market across these crucial platforms. 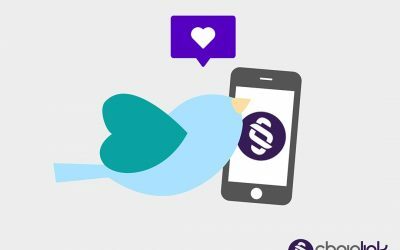 Please read our latest insights into industry trends and best practices across Social Media. 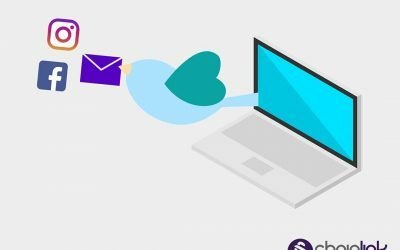 Read this post to learn the essentials about maximizing user engagement with your Instagram business account and creating a memorable presence on Instagram. 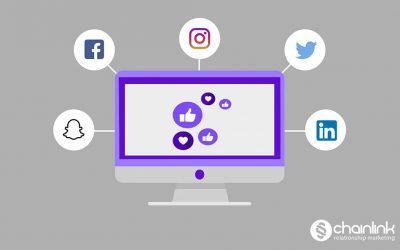 Every social media effort requires smart engagement with your target audience. 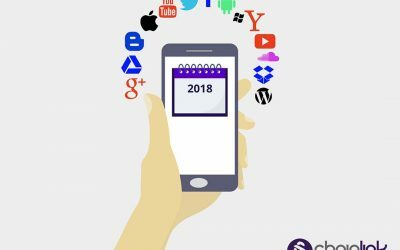 This blog goes over some do’s and don’ts of engaging strategically in 2018. 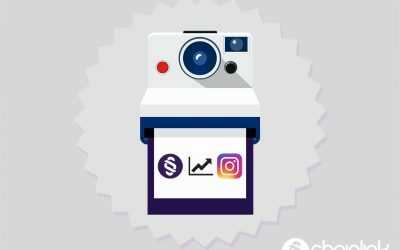 Check out 3 tips for you and your team to remember as you devise your Instagram strategy and strive to keep up with the latest Instagram updates. 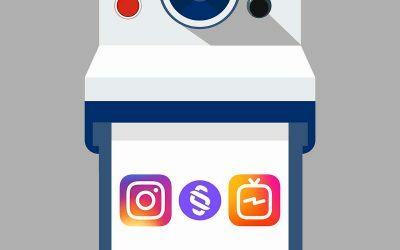 You’ll want to know these up and coming social media trends for 2018 in order to maximize your company’s digital marketing strategy. 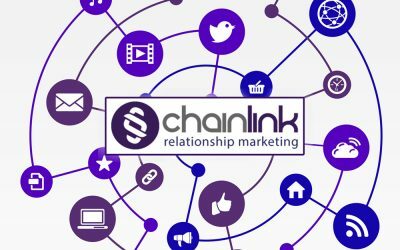 Let Chainlink provide you with three clear steps to follow in order to prove and improve your social media ROI of your next digital marketing campaign. 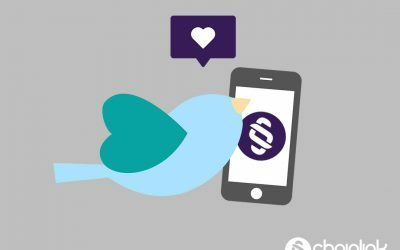 Your relationship with your customers on social media might seem difficult to navigate sometimes. 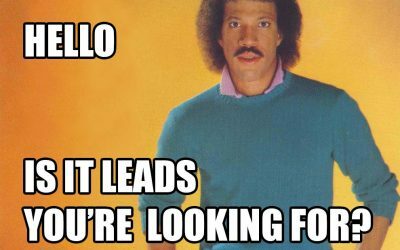 Here are five ways to make your interactions better. 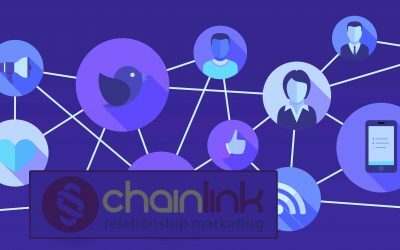 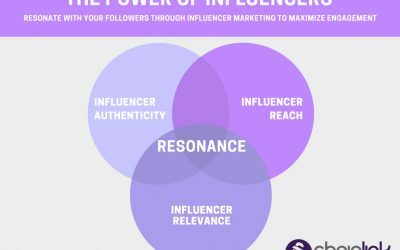 Discover how to improve your digital marketing strategy by following Chainlink’s tips to harness the power of influencers and win at influencer marketing. 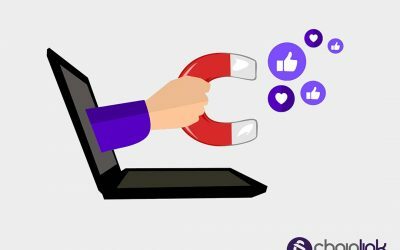 If you’re using social media to engage with customers, you have the ability to start the buying process and sales conversation earlier by proactively connecting with buyers. 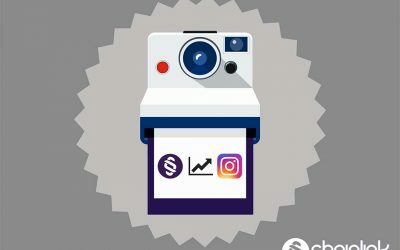 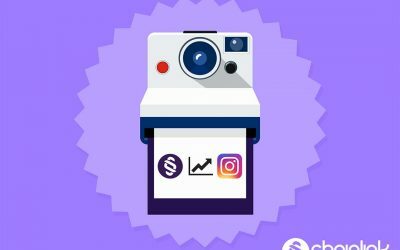 In this post, our Chainlink Team wants to discuss how much social media has evolved and how you can write content for your platform (it’s truly only relevant for your audience).